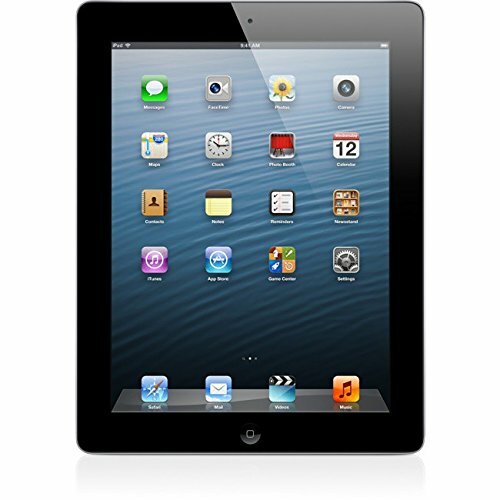 Just like the original iPad, the iPad 2 is a tablet computer designed for "browsing the web, reading and sending e-mail, enjoying photos, watching videos, listening to music, playing games, reading e-books, and much more". It is equipped with a 9.7-inch (1024x768, 132 ppi) multitouch "glossy" LED-backlit IPS display and runs a version of the same iOS operating system that powers the iPhone and iPod touch models. As a result it is compatible with thousands of iPad-specific apps as well as most apps for the iPhone/iPod touch, but not Mac OS X apps. It is powered by a custom-designed 1 GHz dual-core Apple A5 "system on a chip", has 16 GB, 32 GB, or 64 GB of flash memory, front and rear mounted cameras, 802.11a/b/g/n Wi-Fi support, an accelerometer, a three-axis gyroscope, an ambient light sensor, digital compass, a speaker and a built-in mic packed in a 0.34 inch thick, 1.33 pound glass and aluminum case with a black or white front and an aluminum back. The battery life of this iPad 2 is reportedly 10 hours "surfing the web on Wi-Fi, watching video, or listening to music."